Who wants to be dressed like everyone else at the party or wedding? 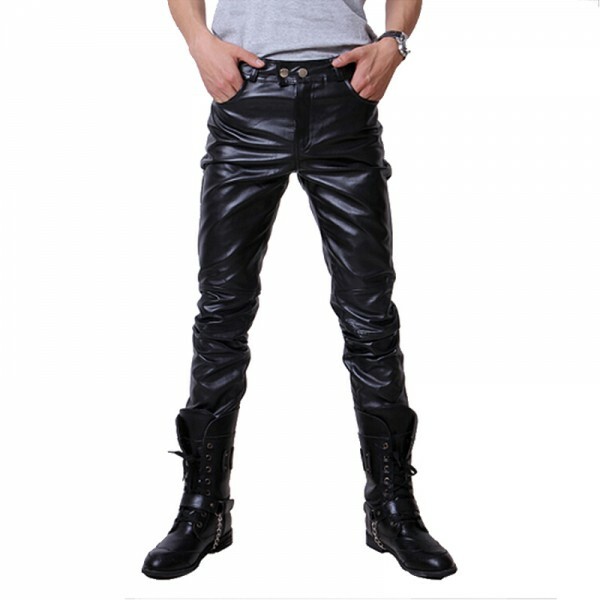 If you want to stand out from the crowd at your next soiree, show up in the Dress Leather Pants. 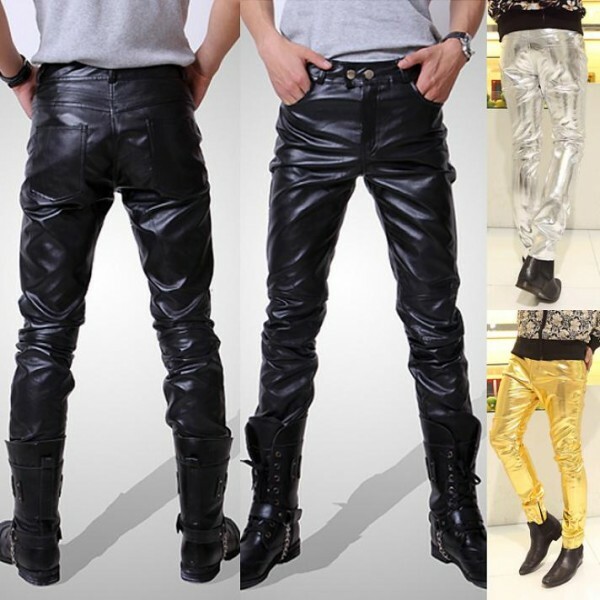 Buy made to measure Leather Pants are patterned after dress pants worn with tuxedos and suits, but they are made from the finest quality genuine leather to give them an edgy, contemporary look. Straight legs and a classic mid-rise waist define the silhouette of the trousers. The design includes belt loops for accessorizing and a zip and snap front for easy on and off. 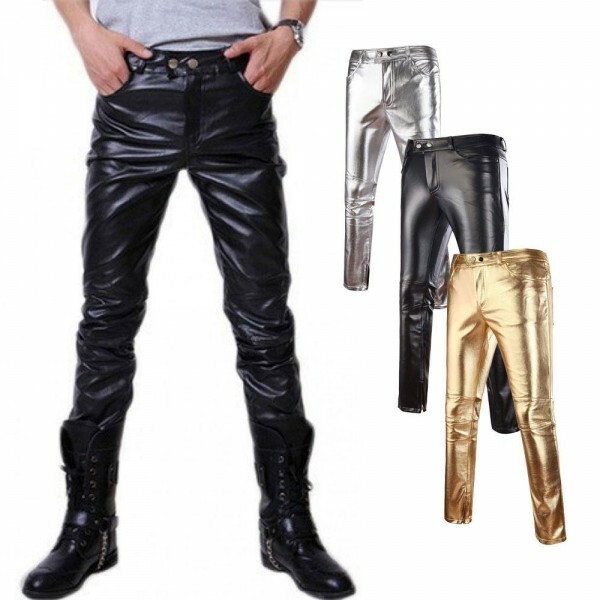 Contoured slash pockets at the hip give you a place to keep keys or a wallet but are designed to maintain the dressy, sophisticated aesthetic of these handmade leather Pants. I placed my order which Craig confirmed with an expected delivery date. I then received a further email with a dispatch date which was 10 days earlier than expected. Delivery is sooooo long, ordered 13.03 and 27.05 received in Novosibirsk. but it is a fault of the company which has been sent the parcel. all that send sfeparcel goes a very long time. seller sociable, always answered, ignored questions about the long delivery. sami legginsy horoshenkie. the fabric looks like leather, but of course the touch is not leather, sit well, comfortable. in general I am happy!